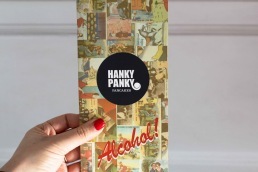 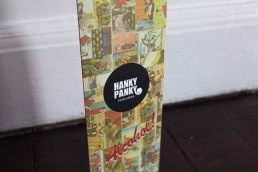 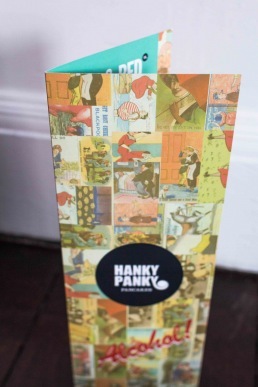 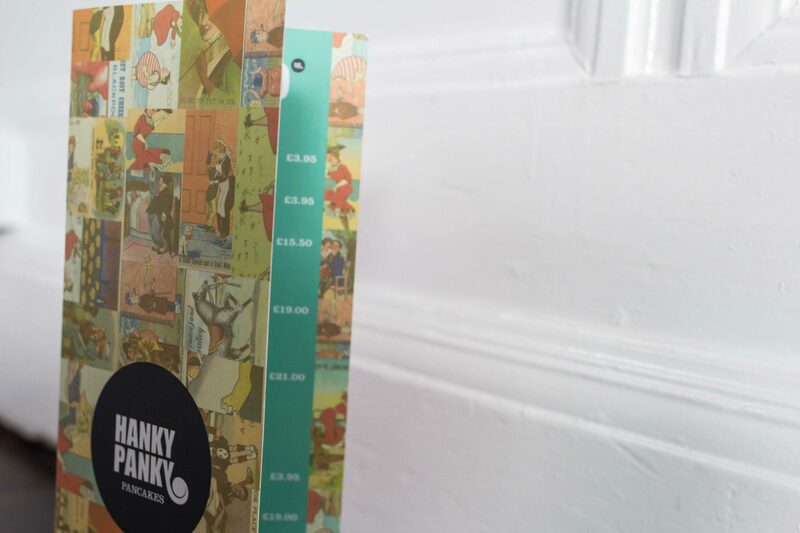 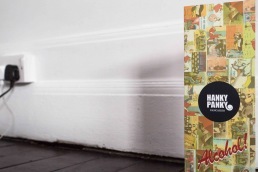 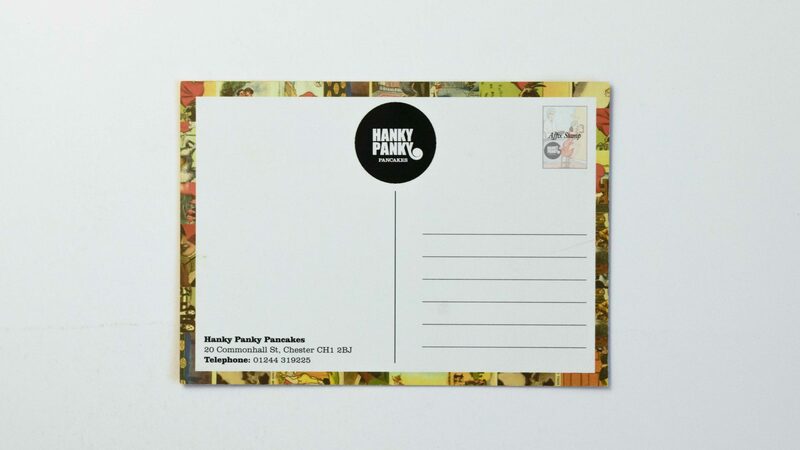 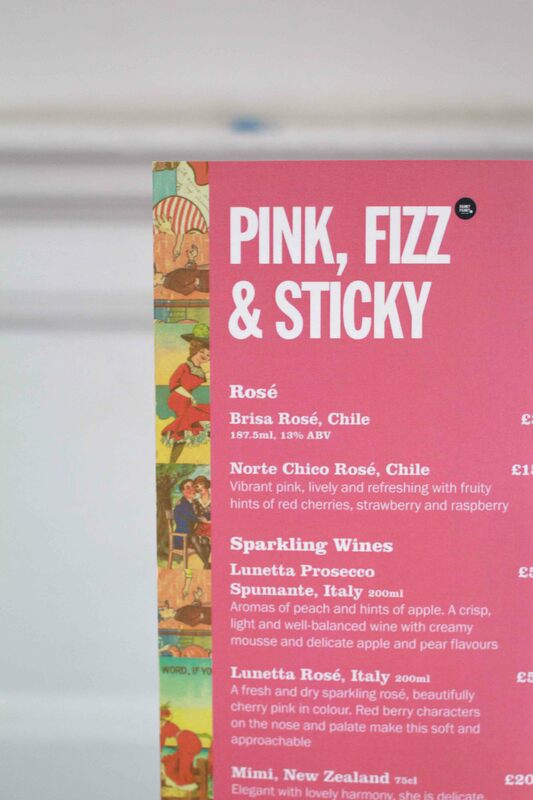 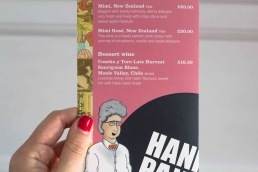 Hanky Panky is one of the most fun projects we have had the pleasure of working on (it’s definitely not because we got to eat lots of delicious pancakes on a photoshoot…). 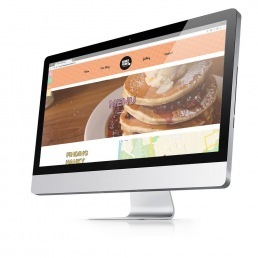 We have done a whole host of services for them from web design and development to photography and illustration. 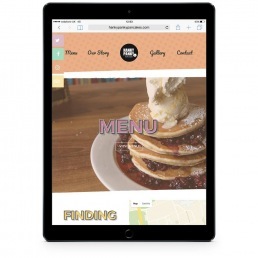 With such an interesting history to tell it was important to us and to them to tell that as best we could and get the vibe and feeling of the cafe across in the website and photos.